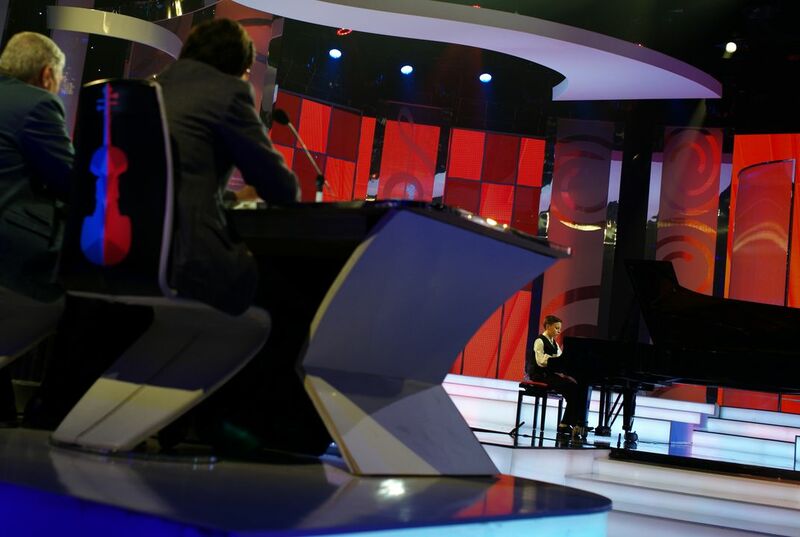 Would you watch a talent show featuring young classical musicians? Why or why not? Do you think a talent show featuring classical music would succeed in the U.S.? What about jazz, world music, conducting or film score composition? Why do you think so few young people in the U.S. listen to classical music? Do you think a show like this could increase interest in classical music here as it has done in Hungary? Why or why not? According to the article, "Virtuosos" is more than a television show. The program also has a mission to help participants continue and build their music careers. This includes everything from helping musicians buy instruments to organizing concerts around the world. Do you like this approach? How does it compare to other reality shows you've seen? How Merv Griffin Came Up With That Weird Question/Answer Format for Jeopardy! In this Smithsonian article, "Jeopardy" champion Ken Jennings delves into what gives this virtually unchanged game show its lasting power. In this Smithsonian article, readers journey back to the 1950s and 1960s, where Don Herbert broadcast some of the most mesmerizing, and kooky, science experiments from his garage. In this Smithsonian article, readers learn about the engineer/game developer who was inspired to create a technology that would allow people to interact directly with their television sets as they played video games in their homes. Moccasin Game songs of the Navajo and Mescalero Apache tribes are little known outside these cultures, but they hold intrigue and understanding for those who learn about them. In this lesson, students will listen, sing and play as they learn the cultural significance, key traits and pure joys of playing Moccasin Game songs. Explore the Smithsonian Learning Lab's resources related to classical music. In this teacher-created lesson, students will work collaboratively to design a game with clearly written instructions. The game requires players to round three- and four-digit numbers to the nearest ten, hundred and thousand.